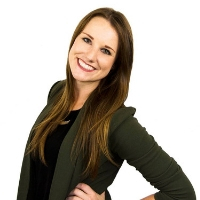 Welcome to the Eclipse MicroProfile Edition of the newsletter! ➜ What's next for MicroProfile and Jakarta EE? 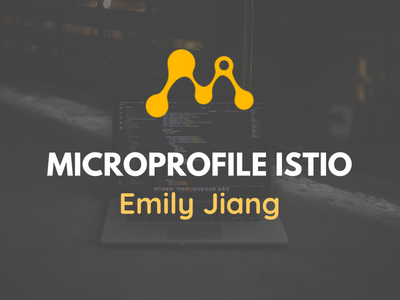 Eclipse MicroProfile is not your typical open source project, it's a community dedicated to optimizing enterprise Java for microservice based architectures. 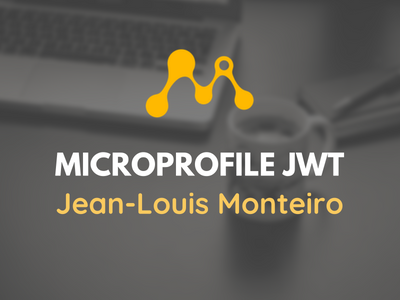 Being a little over two years old, MicroProfile continues to deliver more value with each of its releases. The dynamic and growing Eclipse MicroProfile community looks to rapidly innovate, with future releases expected to update existing APIs and add new ones. 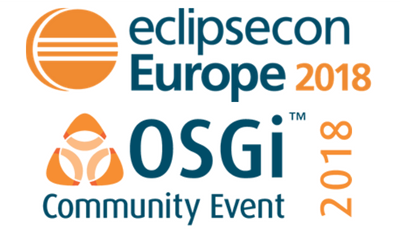 In this month's issue, I am happy to showcase four great articles by some of Eclipse MicroProfile's dedicated community members! In the first article, explore how microservices using MicroProfile function in the Istio platform. 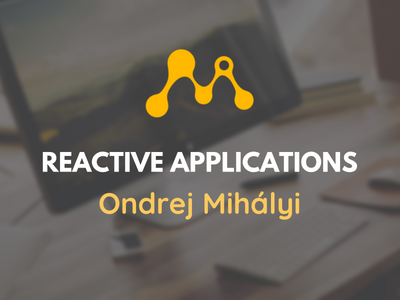 Next, learn how MicroProfile adopts reactive programming and why support for it is needed. In the third article, examine how Eclipse MicroProfile and JSON Web Tokens (JWT) can be used to implement stateless security. 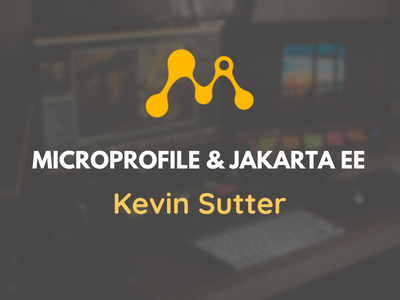 Finally, see one of the most difficult, hot-button questions around Jakarta EE and MicroProfile get answered! It's all right here in this month's edition of the Eclipse Newsletter! I'd like to thank the Eclipse MicroProfile community for contributing these articles. It is always a great pleasure to work with each author and the community as a whole. How many lines of code are hosted at the Eclipse Foundation? Eclipse Agile UML: is a toolset that supports the agile specification of systems in UML and OCL and the automated generation of code from these specifications. Eclipse Krazo: provides an implementation for Model View Controller API (MVC 1.0), starting from the specification defined by Java Community Process JSR-371.